business continuity for your staff and organization. 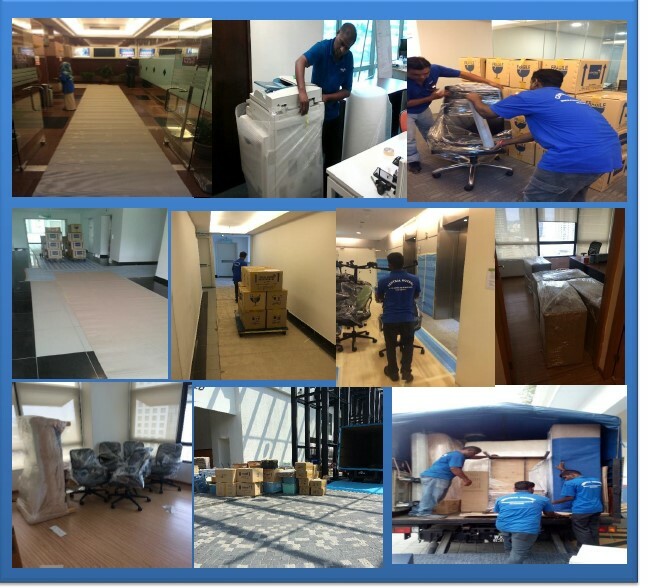 Central Movers and Storage will ensure your business will continue even it is in the office moving season. and identify the key criteria for the success of your project.